Dr. LaPorta and his staff look forward to meeting with you to discuss your dental needs and providing a caring, relaxed, friendly environment for adults and children. We combine an artistic vision with less invasive, state-of-the-art techniques and materials to assure that your treatment and comfort is a priority. 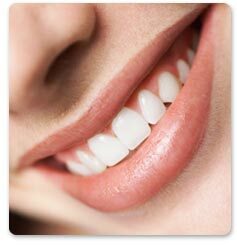 We want our patients to have a healthy smile which lasts a lifetime and offer a full range of dentistry options. Whether you are in need of a subtle enhancement or a full smile makeover, our office has a solution for you. We invite you to call and explore our world of beautiful smile possibilities.